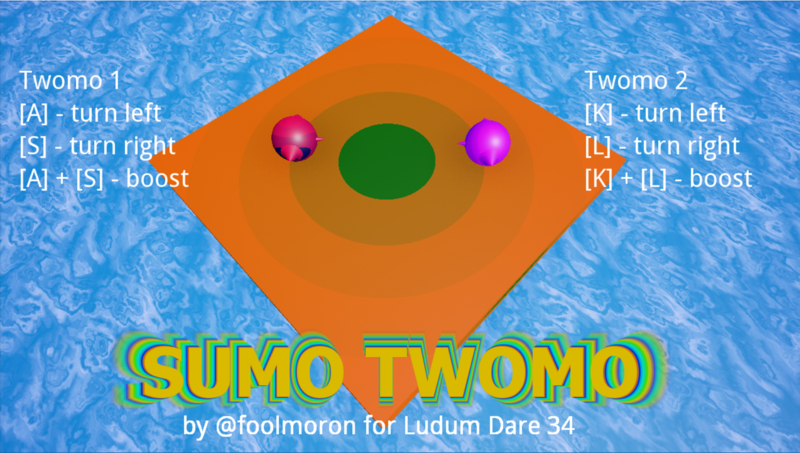 A physics based multiplayer alien sumo fighting simulator for Ludum Dare 34! 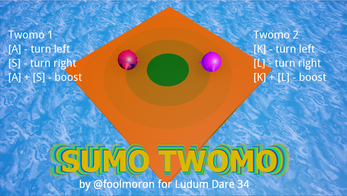 You play as a Twomo - an alien creature who is known to engage in rolling death matches from time to time. They can also grow in size by absorbing life energy from the universe. Eventually they will absorb all life, and the concept of existence as we know it will become meaningless. 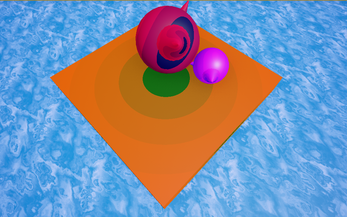 CONTROLS - Requires TWO PLAYERS!